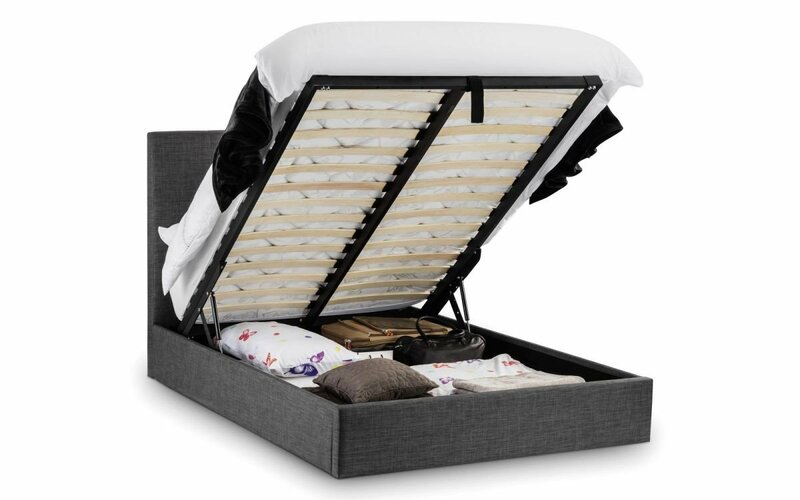 Sorrento is a stunning fabric bed, beautifully upholstered in a sophisticated slate grey linen fabric. 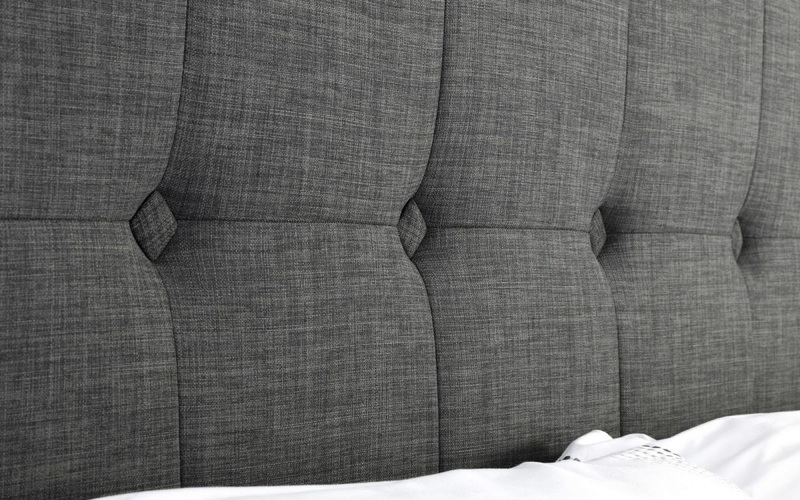 A contemporary high headboard with immaculately finished diamond shaped feature buttoning makes an impressive style statement, while a gas-powered lift-up Ottoman offers a phenomenal amount of storage space. 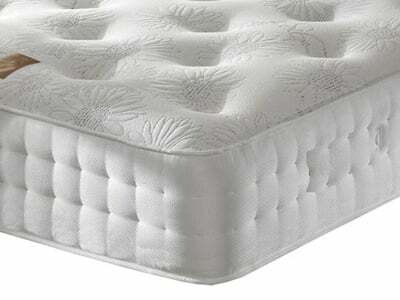 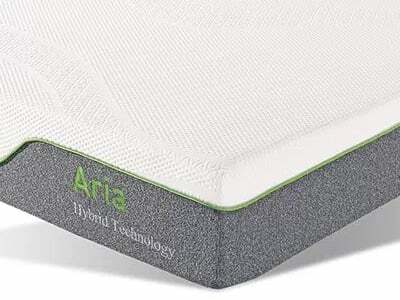 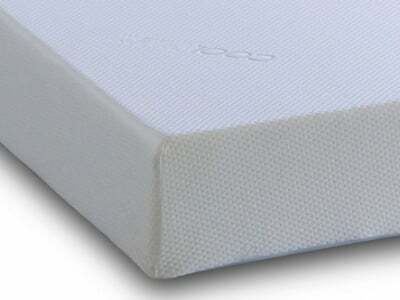 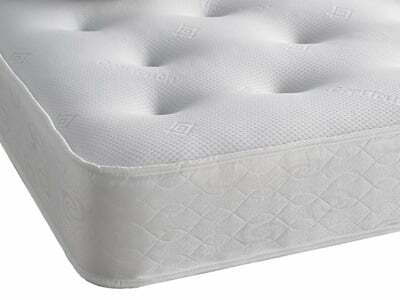 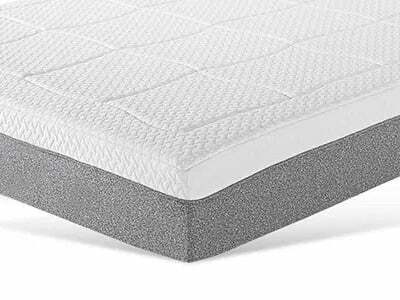 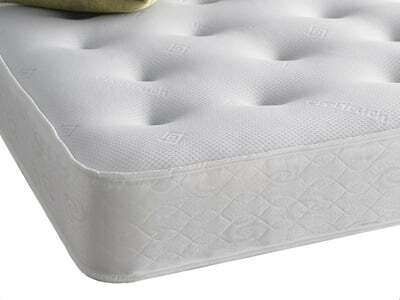 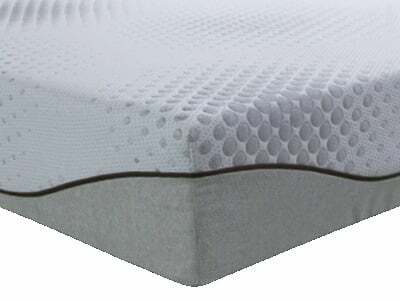 A sprung slatted base ensures a good night's sleep and prolonged mattress life. 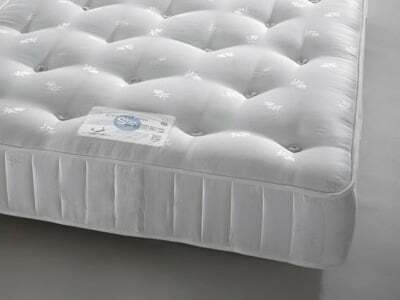 Sorrento is the perfect combination of stylish design and quality and offers fantastic value for money.